Each and every bride should feel special on her wedding day, and there is nothing more important for achieving this than by ensuring she has the most elegant wedding ensemble money can buy. 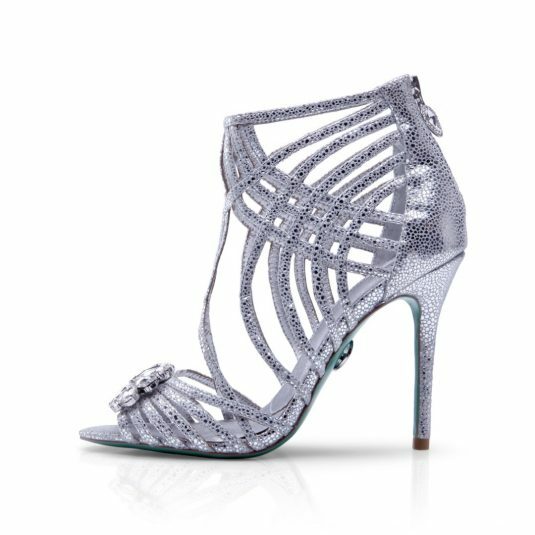 Any bride will tell you that a wedding dress is only as special as the shoes to accompany it, and G Terlato has a collection of designer wedding shoes to make any bride’s dress look stylish, unique and absolutely gorgeous. 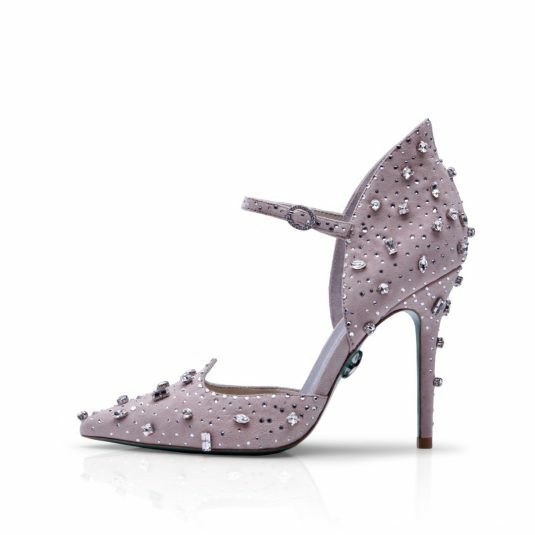 The collection of designer wedding shoes available for purchase from G Terlato have been created using our founder, Gesualdo Terlato’s, legendary design principles. Combining stunning high end design with the utilising of only the finest materials and embellishments, G Terlato wedding shoes are the perfect design for brides who want to look a picture of style and sophistication on their special day. We provide shipping on our boutique collection of wedding shoes throughout Australia and worldwide. Simply place an order on a pair of G Terlato wedding heels and we will have them sent to you in time for the big day. If you’re a bride who is looking to have a consistent theme for your bridesmaids, G Terlato has just the designs for you. We have a collection of beautifully-created shoes for bridesmaids available in a variety of styles. As many brides are looking to have weddings with their bridesmaids wearing uniform ensembles, our line of designer wedding shoes are perfect for doing just that. It’s only natural that you may have some enquiries regarding G Terlato’s collection of designer wedding shoes and we are here to help. If you have any questions regarding our boutique collection of wedding heels or would like to enquire about a particular design, please feel free to get in contact with our helpful team of footwear experts. Call us on 1300 989 814 or send us a message via our contact page and we will get back to you with all the information you require regarding the shoes for your special day.